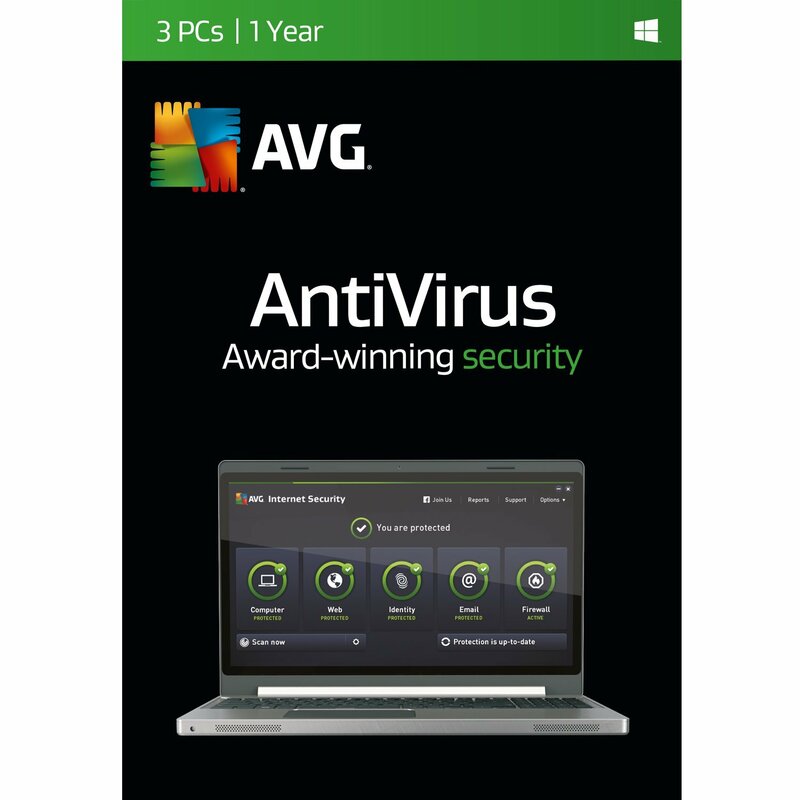 The AVG Anti Virus delivers advanced protection for you and your privacy, without slowing your PC down. It blocks viruses, spyware and other malware, and scans web, Twitter and Facebook links to give your ultimate peace of mind while surfing online. With Email Protection that warns you of malicious attachments, and Online Shield that protects against harmful downloads, you and your computer are always safe from infected files. Your private files are encrypted and password-protected to guard against prying eyes or unauthorized access. Best of all, with automatic security updates every two hours, you get the latest security features and the protection is always up to date. 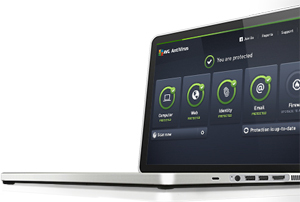 Smart prevention technology that helps prevent you from hitting infected or criminal sites. LinkScanner checks links you click and warns you if it detects anything suspicious. Uses advanced artificial intelligence on your PC to proactively identify malware samples that haven't yet been catalogued by the AVG ThreatLabs team. AI Detection is being constantly trained through telemetry data from our users. Crowd intelligence is added to the existing cloud-based Outbreak Detection technology to identify even the newest malware variants and outbreaks in real-time.